Passwords. Most people have problems remembering their usernames and passwords. I spend more time helping people with their passwords than probably anything else. 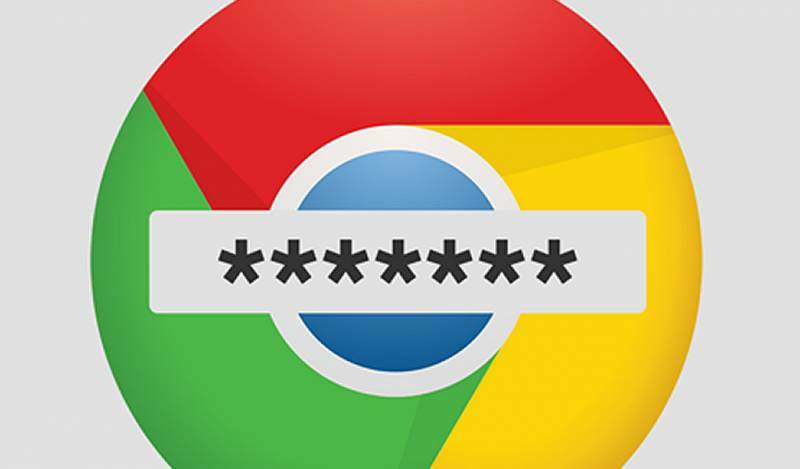 Chrome can save your login usernames and passwords for the various websites you visit. When you save them, it can automatically complete the sign-in fields for you the next time you visit the websites. Open your Chrome browser and from the top right Chrome menu button, select Settings. Alternatively, you can simply type chrome://settings in the address bar and hit Enter. Scroll down and click on Show advanced settings. Now scroll down to the Passwords and forms section and click on the Manage passwords link. You will a list of all your saved passwords. The passwords will be hidden by asterisk marks. To see them, click on the Show button. Chrome will ask you to enter your Windows login password. Chrome adds this extra security measure. Once you enter it, the password will be shown. Here you manage and delete the saved passwords. When Chrome offered to save a password, if you clicked Never for this site, your password will not be saved and the site will be added to a list of passwords that are never saved. You can also remove any website addresses you have saved in the Never saved list. Once you have finished, click on the Done button. If you wish, you can sync the passwords to your Google Account, so that they are available on other computers you’re using. For this, you will have to be signed in, into your Google account. Struggle to produce a random password? Google Chrome browser includes a built-in Password Generator, which can generate complex passwords for you, when you are signing up for new online services. Currently, it is not enabled by default, you will have to enable it first, so that you can use this useful feature. Ensure that the Password box is checked. This allows Chrome to sync your passwords that you generate using Chrome. Click Ctrl+F to open the search bar and search for Password generation. You will the setting as Default. From the drop-down menu, select Enabled. Scroll down and click on the Relaunch Now button. This will enable the Chrome Password Generator. Be careful with what you change – Chrome flags can change the the way the browser looks and works for you. Now the next time you go on to sign up for any online service, when you click inside the Password box, Chrome will suggest you a password. The password will be a strong series of characters. If you select this password, it will also save and sync your password using your Google account. You do not need to save the password that is generated. It happens automatically. Still struggle to manage your passwords? Quite a few of my clients struggle to record and remember their passwords. This can be time consuming and costly, particularly when I am sitting beside them with the clock ticking away. If you don’t feel able to follow the above instruction, I can do it for you. Or why not just use a Word or Writer table? Or just read ‘Manage passwords using a really easy tip‘. If you need help in managing your passwords please get in touch. One-to-one help is available in your home or over the internet using a secure link.